Nice to see one of my favourite bits from the comic by Andy Diggle and Jock make it into the film. 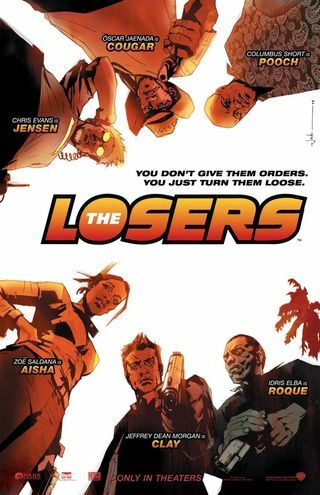 Check out the cool pic by comic book artist Jock – The Losers, Green Arrow: Year One. Still trying to get my head round the adaption of Bill and Ted vs Death’s favourite game and the fact it has aliens in it, but it is sounding a bit better with every new piece of news. Last I heard Jeremey Renner (The Hurt Locker, S.W.A.T.) was in talks to be the lead. IGN spoke to great comic book artist, Jock (The Losers). As well as doing concept art for the new Judge Dredd film he’s also busy working on the look of the aliens for Peter Berg’s film. 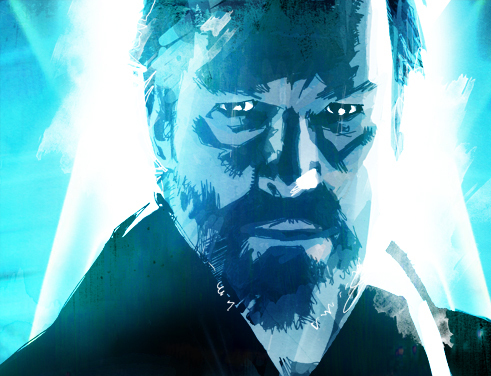 Can’t wait to see some of the concept art for the film as I love Jock’s work. 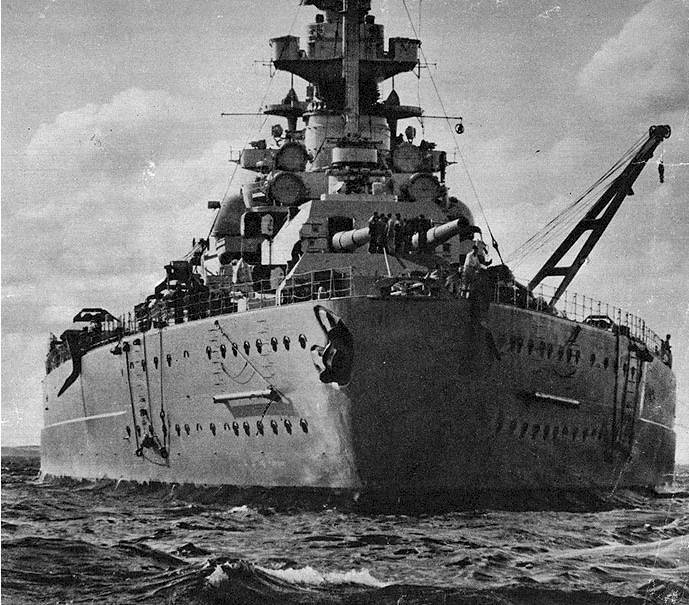 Anyone else getting a bit more excited about Battleship? John Wagner is the man who created Judge Dredd and he is still writing the character in 2000AD 30 years later. As we all know, Stallone was Dredd in the film adaption from a while back. The first 10 minutes where okay and it went down hill from there. 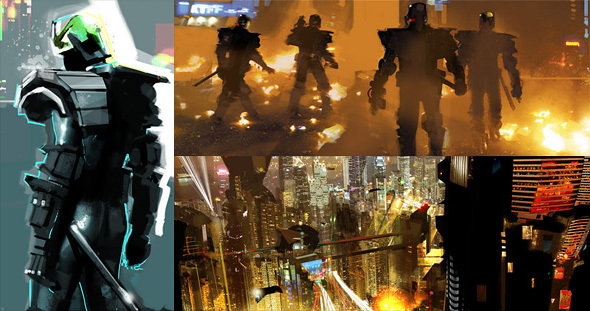 Now, speaking to 2000AD Review, Joe Wagner comments on the new film that has been written by Alex Garland with concept art by comic book artist Jock (above). He also mentions what he thought of the Stallone version. I have read the script (by Alex Garland) and seen Jock’s visuals. While I can’t go into detail about the content I can say that it’s high-octane, edge of the seat stuff, and gives a far truer representation of Dredd than the first movie. I hated that plot. It was Dredd pressed through the Hollywood cliché mill, a dynastic power struggle that had little connection with the character we know from the comic. Confident? I will be once I hear they’ve started filming. There’s many a slip. There you have hit. Still not much on what the story will entail, but if Dredd’s creator likes it then that can only be a good thing. What would you want to see in a new Judge Dredd film? What is needed to make it classic Dredd? Still no word on who will be Dredd in the new film, but you can vote on who you would like in the poll below.